Every Thursday, we bring you an app that’ll change your life for the better. This week, it’s the turn of YOU-App! 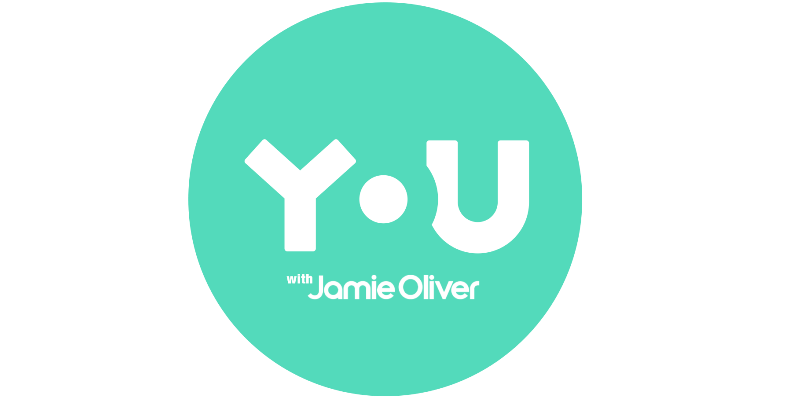 YOU-app is a social network focused on making your life better. To do this, it encourages you to carry out one small task each day, based on one of four areas: diet, movement, mindfulness and things you love. Examples of tasks include improving your posture, taking some time out to reflect and doing a few push-ups. The theory is that every small action you take creates a much larger positive change in the long term. Each of the app’s areas of improvement is overseen by an expert, with none other than Jamie Oliver taking the reins for the food section. The app itself is similar to Instagram. Once you’ve completed your task for the day, the app encourages you to take a photo and share it. Other users can then like and comment on your post. As anyone’s who’s ever broken a New Year’s Resolution (read: everyone) will tell you, it’s hard to make a big lifestyle change in one go. Completing one task a day, and being told what task to complete, is a much more manageable way to take positive steps forward in your life. The app itself is fairly easy to use too, with handy bite size content telling you what to do, why to do it and offering up plenty of encouragement when things get tough. The actions set are usually fairly simple and quick, so they won’t cut into your day too much but you’ll still feel the positive effects. Plus, Jamie Oliver has some top diet tips. Don’t forget to try out our own surprisingly easy app too!